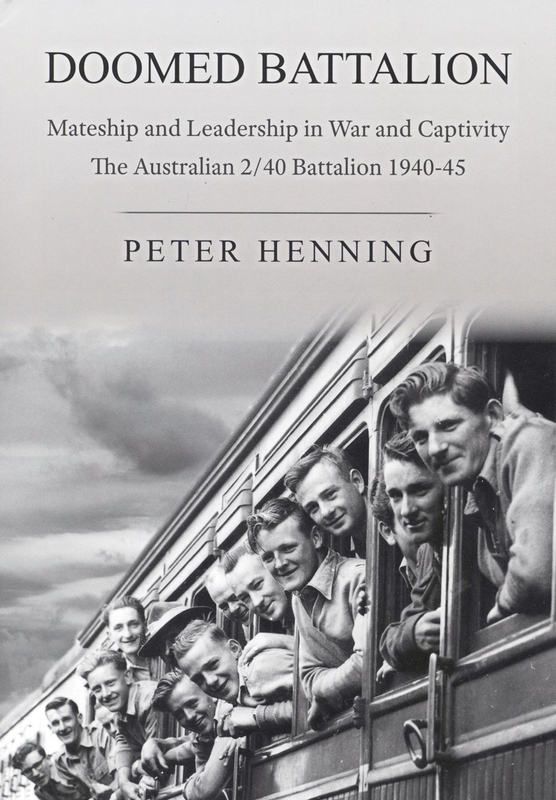 The story of the men of Australia's 2/40 Battalion, mainly Tasmanians, and its associated army units, sent to garrison an airfield in Dutch Timor immediately after the Japanese entered the Second World War. Assigned a hopeless military task within a misguided strategy, they were captured a week after the fall of Singapore in February 1942. Illustrated throughout with black and white photos. Hardcover with dustjacket, a revised and enlarged edition of the book first published in 1995, published October 2014 by the author, 557-pages, indexed.